About Anne Hayden | Joe Hayden Real Estate Team - Your Real Estate Experts! 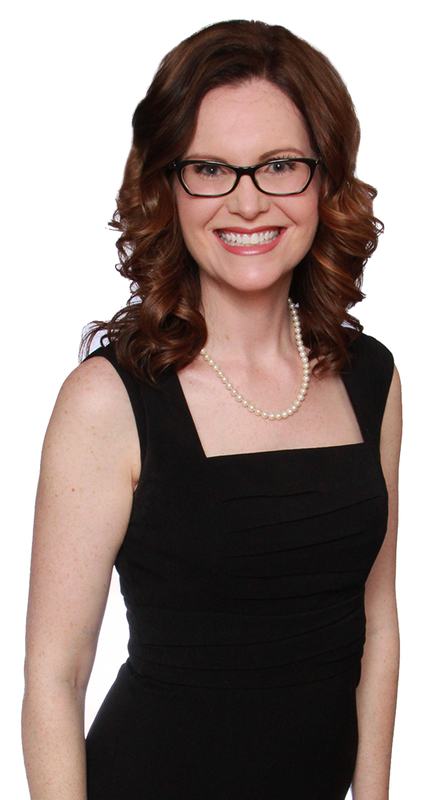 About Anne Hayden - Your Real Estate Expert! Personal Background- The daughter of a factory worker and teacher, Anne Hayden grew up in the small town of Rineyville, KY with an older sister and a younger brother. She danced ballet for 15 years and has always enjoyed horseback riding, singing and acting. Anne began acting at the age of 10 and was involved with the Youth Theatre of Hardin County for many years where she starred in musicals like “Crazy for You” and “Singing in the Rain”. Anne graduated from Central Hardin High School in 1999 with honors and then attended Western Kentucky University where she was a member of the Equestrian Team. Moving to Louisville in 2002, Anne pursued a degree from Jefferson Community and Technical College in Business Administration in December of 2005. Anne resides in Louisville with her husband Joe and daughters Scarlette and Hilary. Professional Background- Anne’s Business Administrative career began during college when she began working for a dentist office as a business assistant, where she thoroughly enjoyed interacting with patients from all walks of life and learning the business side of the industry. Helping patients is what Anne found most rewarding. Leaving this career was not an easy decision but with a new baby, Scarlette, Anne needed to find work a little closer to home. Real Estate has always appealed to Anne because she has a servant heart and it gave her the opportunity to put the needs and wants of clients first. She started her career in the industry in 2007 when she joined a new local real estate brokerage in a customer service role. She then helped launch and open two additional branches of the brokerage. Promoted to a prominent brokerage-wide administrator role at the Louisville East location, Anne was responsible for supporting real estate agents and helping the office grow while maintaining the daily operations of the office including administration and bookkeeping. Anne officially joined the Joe Hayden Real Estate Team in March of 2013, after assisting her husband Joe grow the team in her free time over the past several years. She is thrilled to join the team on this incredible journey of helping people reach their goals and dreams. Anne earned her real estate Sales Associate license in 2013 and is excited to now be able to directly serve the needs of the public as a professional real estate agent.